Adarsha Hindu Hotel is a Bangla Novel Book written by popular Indian writer Bibhutibhushan Bandopadhyay. The novel was first Published in 1940. 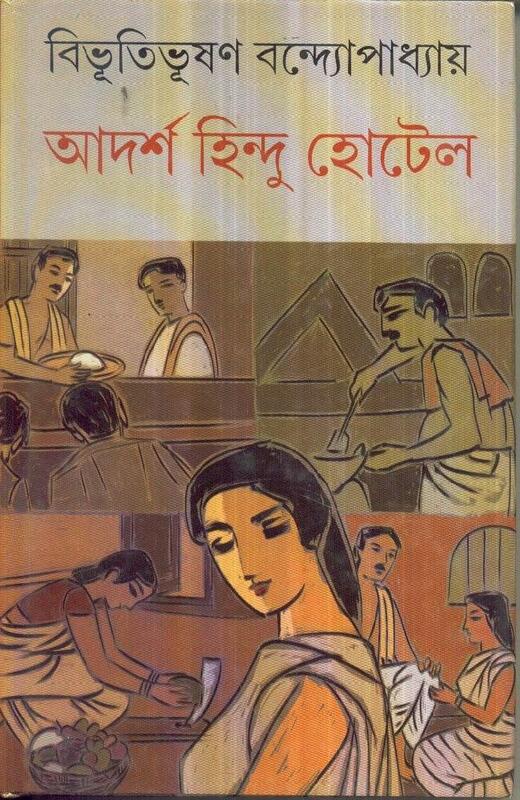 Bibhutibhushan Bandyopadhyay (September 1, 1894 - November 1, 1950) was a popular Indian Bengali writer. He originally gained fame by writing novels and short stories. His best known novels are Pather Panchali and Oporajito. His other popular novels are Aranyak, Adorsho Hindu Hotel, Chander Pahar, Ichamoti and Oshoni Sanket. Based on Bibhutibhushan’s novel Pather Panchali, Satyajit Ray's film achieved international repute. For his novel Ichamoti Bibhutibhushan were awarded West Bengal’s highest literary award Rabindra Award (after death) in 1951.